The Why Not Zer0.1 Marks Russell Westbrook's First Signature Shoe With Jordan Brand. 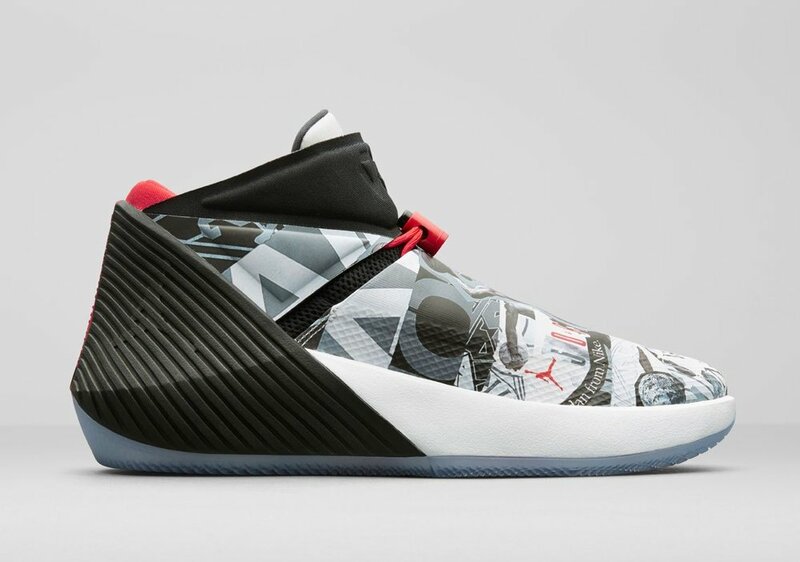 Thunder fans rejoice, Jordan Brand and Russell Westbrook have come together to create The Why Not Zer0.1. Despite having been on JB's roster for some time now, this sneaker marks Russell's first signature release with the company. 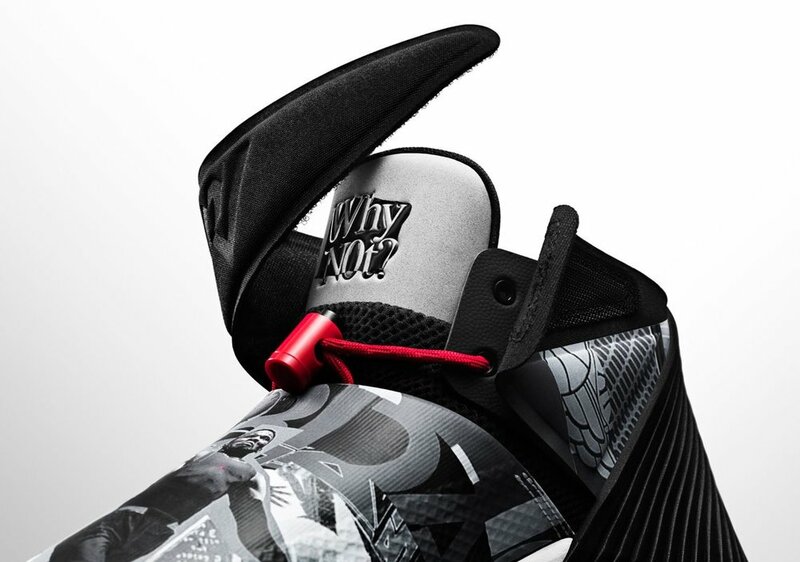 The silhouette was built for comfort but by working closely with the Thunder's equipment manager Wilson Taylor., they have concocted a product that also incorporates style into this ambitious release. 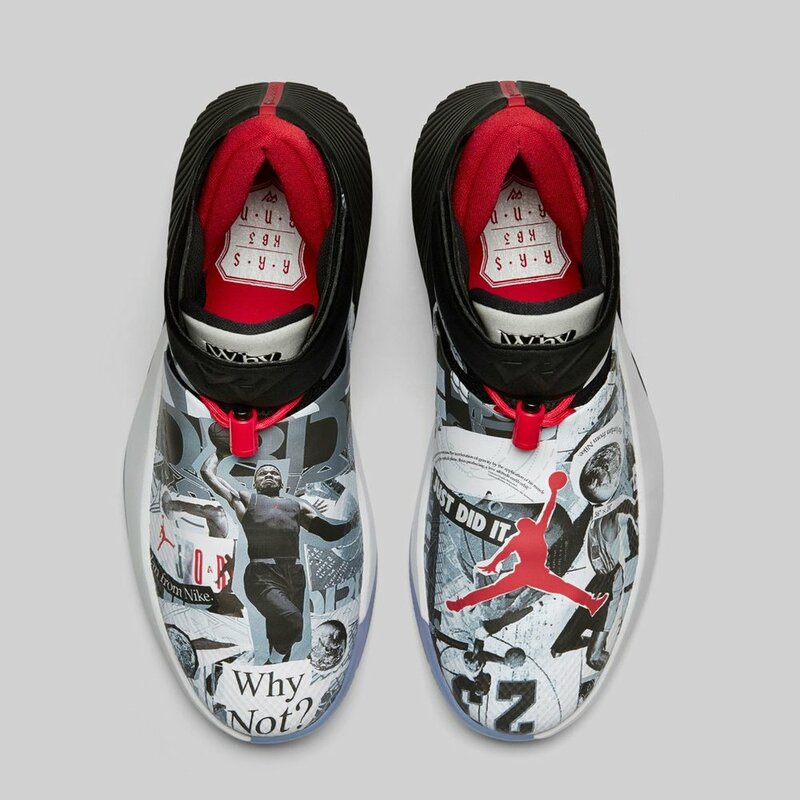 The Mirror Image colorway way that is featured above showcases Russell's story and prominently display's his motto "Why Not?" on the tongue. These drop on January 15th for $125 but stay sharp, the Mirror Image colorway featured above will see a limited initial run. I think they're a pretty cool addition to the Jordan Brand catalog if I do say so myself. What do you think about these? Will you be adding these to you collection?